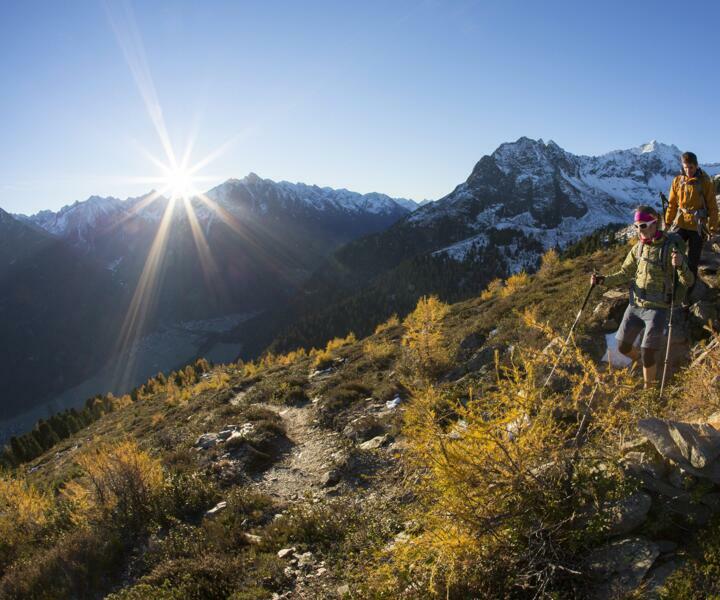 You can´t decide between hiking and biking? We therefore have the perfect offer. 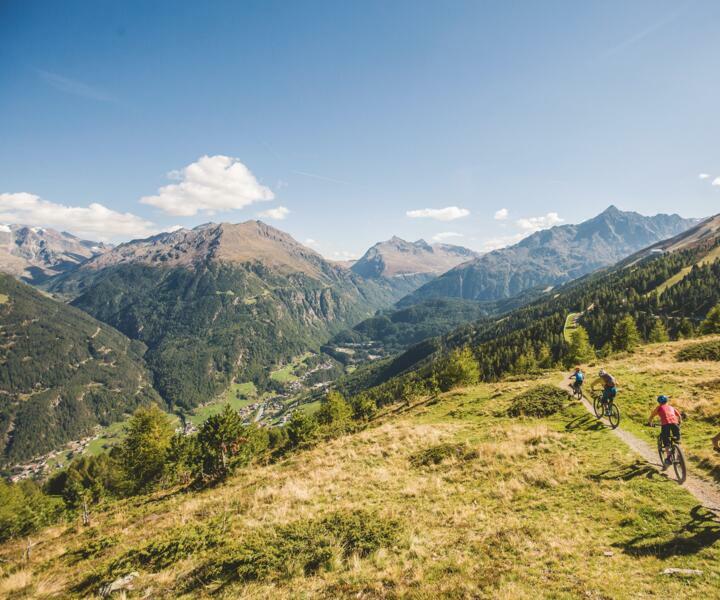 Discover the Ötztal alps on a guided biking tour and a guided hiking tour with the experts of the nature park Ötztal. 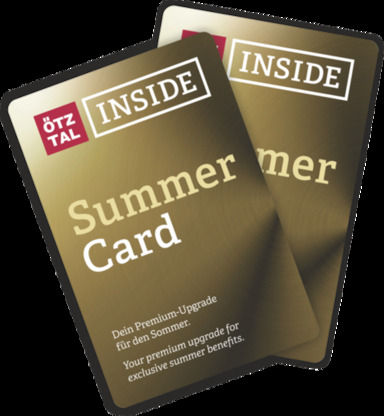 Also included: a tour map and the Ötztal Premium Card (your summer activity card).